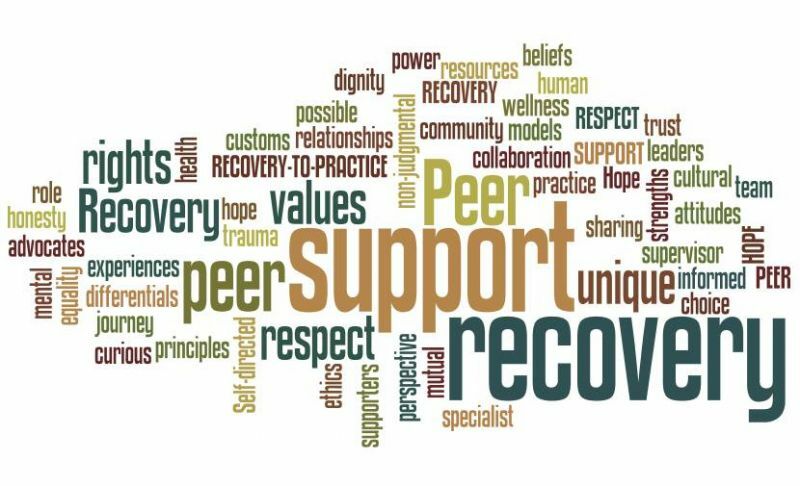 The Peer Counseling Program at BHS consists of open-minded, trustworthy, and friendly students who provide one-on-one support to BHS students. Peer Counselors provide a safe and confidential atmosphere where students can confide in them while discussing their feelings. We do not offer advice; we help students find their own solutions to their problems or concerns. We can also provide information to students who need further assistance. Peer Counselors are here to support BHS students in any way we can!